1 out of every 9 Medford residents struggles with food insecurity. What that means is that 1 out of every 9 of our neighbors is forced to choose between purchasing food and paying for other essentials such as rent, bills, and medication. 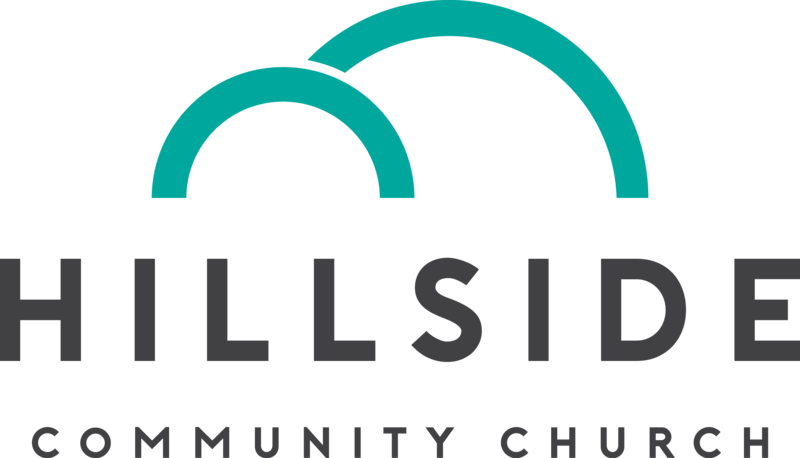 At Hillside Community Church, we believe that God calls us to love our neighbor in real, tangible ways. So, in response to this problem, we installed a Micro Food Pantry in front of our building. While it looks like one of those Little Free Libraries you’ll find scattered all over Greater Boston, our Micro Food Pantry is filled with nonperishable food items provided by church members and members of the surrounding community. If you are in need of food, please help yourself any time, night or day! The box is located near the corner of Osgood and North Street in Medford. If you’re in a position to help, please swing by and put your nonexpired, nonperishible food donation right into the box. Together, we can help our neighbors in need!